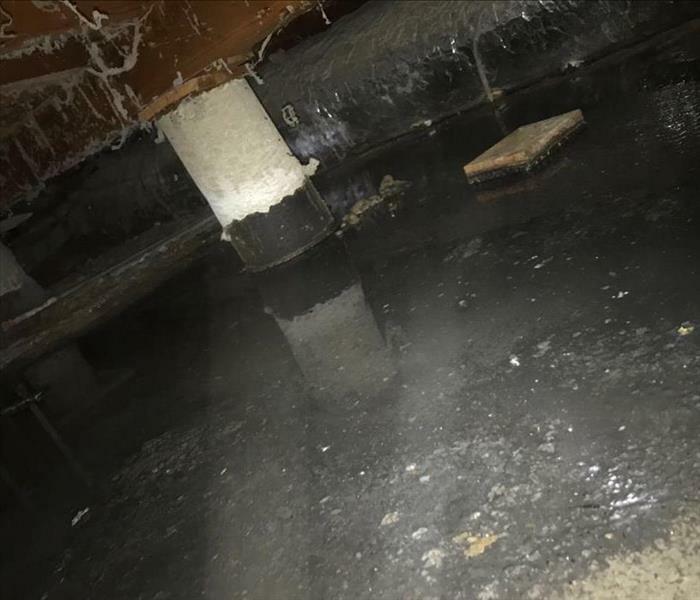 Our experienced and trustworthy crew will arrive on the scene as soon as possible to not only bring you peace of mind, but inspect the property’s water damage, determining all aspects of the water damage. 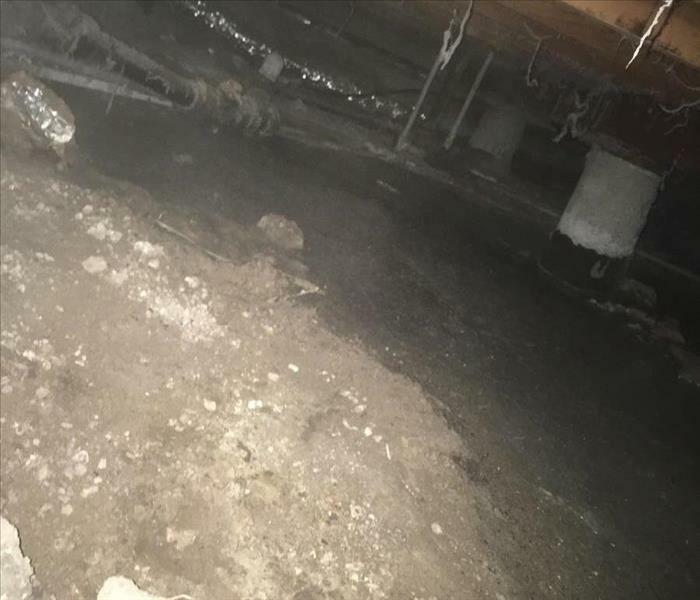 They will use special equipment to take moisture measurements, determine the category and class of the water damage, and see just how much of the home was affected by the water damage. This is crucial to setting up a specific plan for your home, in hopes to prevent any further damage and dry the home as fast as possible.